We, HERBAL TRENDS, established in 2007, are a well known leading cultivator of Aloe Vera and manufacturer of Aloe Vera based products. We are a Baddi, Himachal Pradesh, India based company engaged in offering Aloe Guava Juice, Aloe Litchi Juice, Aloe Orange Juice, Aloe Pineapple Juice and allied products. 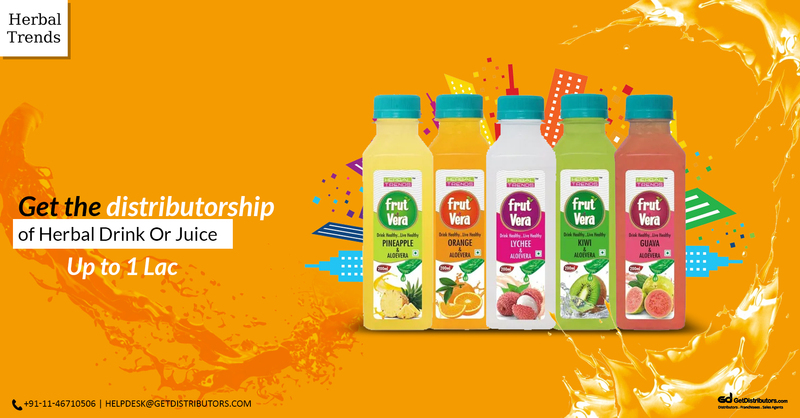 Our products, marketed under the brand name ‘Frut Vera & Herbal Trends’ are known for their freshness , purity and long shelf life. Our current sale stands between 6.00 Cr – 7.00 Cr and currently , we are looking for city level distributors in the north region. Aforementioned list of products is not exhaustive.